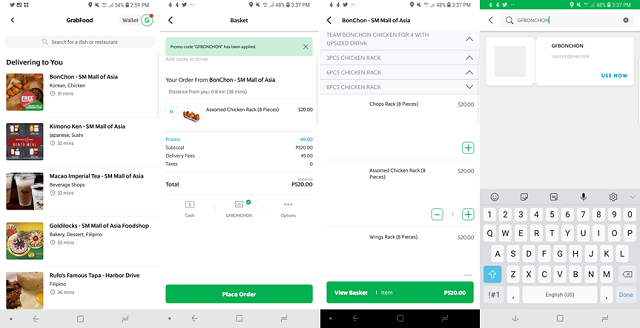 Did you know that you can now order food in your Grab app? It's lunch time and you're hungry but there's too much work to be done in the office. You keep yourself attentive in a meeting but your stomach is feeling "hangry" because there are too much stuff to be discussed. You just woke up late from last night's get-together party and cooking is not an option for the lazy bed-weather day. For sure, you wouldn't want to get caught up hungry in these situations; but you'll be delighted to know that Grab has the solution - GrabFood. 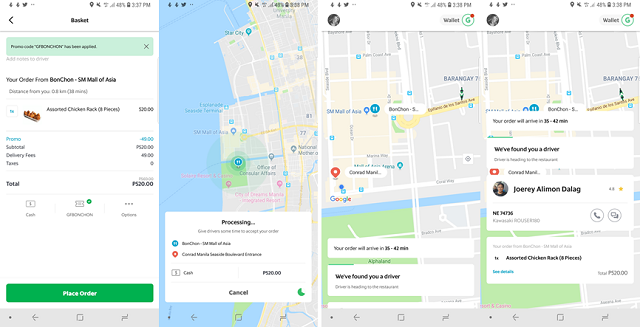 GrabFood is basically a value-added service in the Grab app. It's the fastest-growing food delivery service in key cities all over the country. And with the current addition of 12 more restaurants, GrabFood has cemented it's position in food delivery industry. These new set of restaurants included some of my favorites - Bonchon, Yoshinoya, Wendy's, and Dunkin Donuts. Last Sunday, I got caught up in a meeting in SM Mall Of Asia complex, particularly in Conrad area. 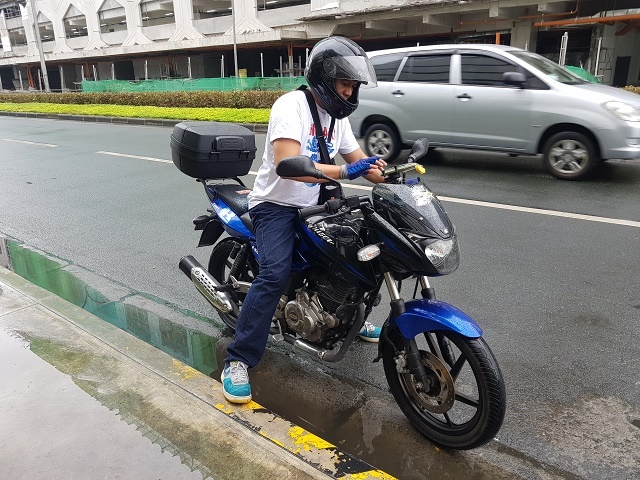 While we were in a meeting break I was thinking of grabbing a to-go box in the nearby mall, but the idea of using the Grab app for food delivery came to mind. Opening the Grab app, you'll find all the Grab services available in your area. I pulled up the GrabFood and immediately scrolled for available restaurants nearby. I saw lots of delectable options - Zubuchon, Wendy's, Army Navy Burger + Burrito, Goldilocks, etc. 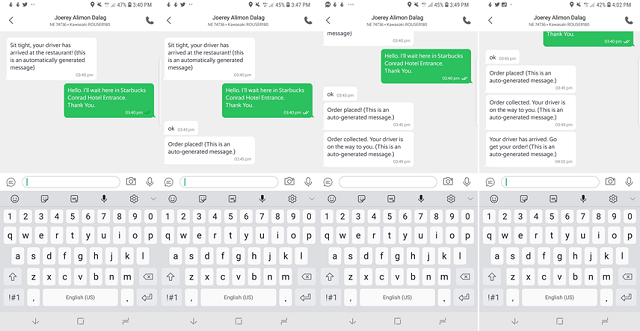 I tapped a Bonchon listing with free delivery fee, ordered an Assorted Chicken Rack and inputed my promo code for free delivery charge. Notifications in the ordering process came through smoothly. After I placed the order, I was given the estimated time of delivery, my rider's name, and motorcycle unit for me to easily identify my delivery driver. Navigating through the app, I could also see my driver's location in real-time. I love the way how interactive and "gamified" the app interface has become. Plus, you can also see the items that you have ordered, a way for you to check the items you'd ordered. I just had to sit back and continue my meeting while waiting for my delivery. 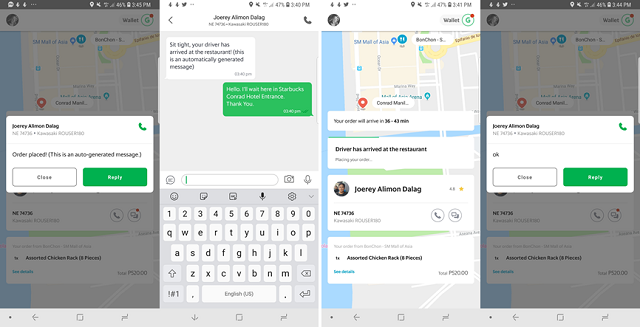 It's also a breath of fresh air that the GrabFood section of the app also includes a messaging box. It has been a very helpful tool to update the driver on your pick-up status which I did during the delivery. 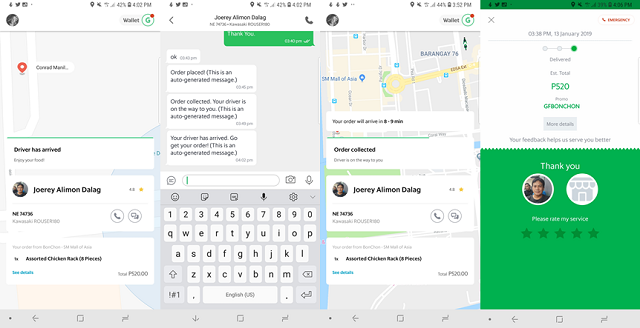 On top of that, the GrabFood driver is quick in sending his replies. The estimated time of arrival (ETA) is also updated in real time. To my delight, my driver arrived earlier than the ETA in the app. I gave him the exact amount and he handed me my box of chicken. And that's how easy it is. Imagine, you'll have the power of selecting food and placing an order without leaving your meeting desk or walking to a nearby restaurant. This has saved me about 30 mins to an hour. The meeting ended around 4:15 pm, I grabbed my to-go box and went straight to the parking lot to avoid the weekend traffic. I live in Cavite so I could not imagine the hassle if I stayed for another hour just to go to the mall and order a to-go box. GrabFood definitely spared me from the hassle. In just 7 months, GrabFood is now operating in 12 cities in NCR and Metro Cebu with more than 4000 active restaurants. 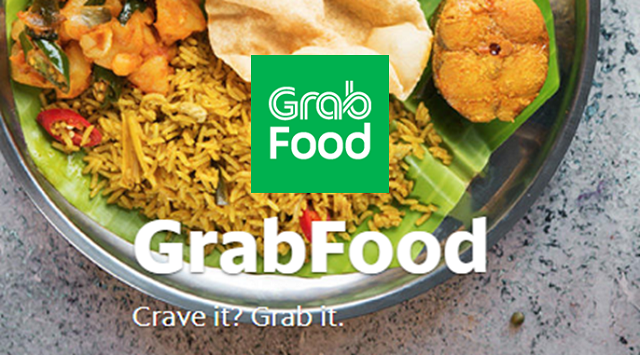 GrabFood offers a whole new food experience to food lovers. And if you just dig in the GrabFood section of the app, you can find jewels of treats just like what I had with my waived delivery charge. 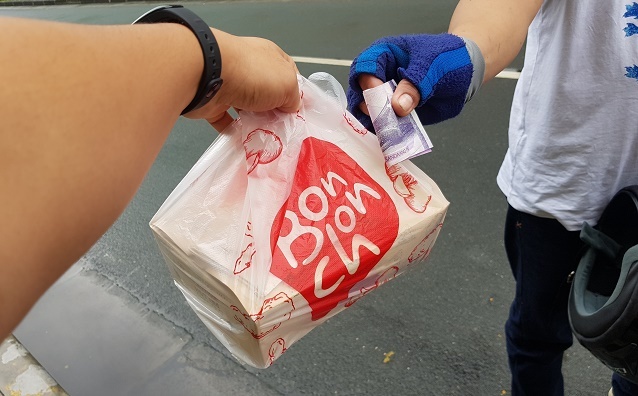 In today's fast-paced lifestyle, GrabFood definitely finds its services essential to the cravings of Filipino customers.